Mobile and money are the two reasons that have made Asia a leading market for e-commerce over the last few years. The internet economy of this part of the globe is among the strongest and coupled with their relatively larger populations, they are dream destinations for anyone looking to do business. That’s why, in part three of our series, we tell you the online marketplaces in Asia to sell your products. We are talking about Asia Pacific, which inlcludes China, India, Indonesia, Japan, Vietnam, South Korea, Singapore, Thailand, Malaysia, and Philippines. Both part of the same group, these two monster-sized (in all the good ways only) e-commerce platforms have taken over not just China but almost the world and currently are second only to Amazon. Alibaba (for B2B) and AliExpress (for B2C) are both commendable for the kind of international reach and exposure it provides to the sellers. Signing up to be a seller on both sites is free, but there is a cap on the number of items you can display unless you upgrade to a paid version. Depending on your target audience, you can choose to sell on either platform. They have online courses to get you through the process too, and if you’re dong it alone, this might be a little time-consuming. There is an annual fee involved. Setting up your store is one thing and then having customers come to it is another. If you are trading in consumer goods, be it food or electronics, it’s best to attach to an existing marketplace to make the best of their scale. Tmall, also owned by the Alibaba Group, is one such marketplace. It’s appeal lies in its global nature, with greater mobility in terms of warehousing and payment processing for foreign businesses. In a way, for a seller, it’s a bridge between China and the rest of the world. However, it is also tougher to sell, and will take anywhere from 4-8 weeks to set up. You might also want a sound business plan ready, complete with stock and logistics, to establish credibility. 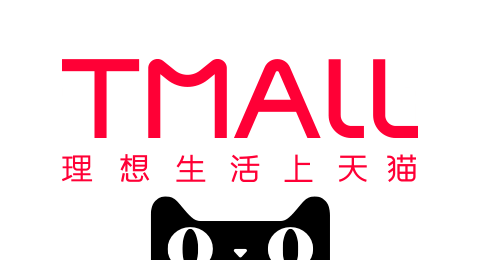 You can integrate Tmall with you WooCommerce store using this plugin. Registering to sell on Flipkart doesn’t take long, but it does require you to have a GST number (which means the business has to be registered in India). After that, it is a standard procedure, of listing products and driving sales. It’s the largest e-commerce store in India, which is among the largest consumer markets in the world so you may not want to miss out. 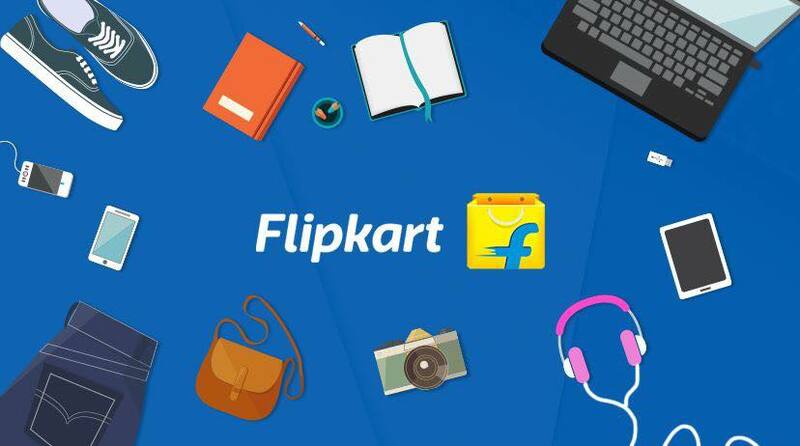 Ideal for Indian traders looking to expand beyond their local turfs, the e-commerce store charges anywhere between 5-30% depending on the type of product. There are also other charges for shipping, based on the physical dimensions of the product, a fixed fee and a fee based on gateway (phew!). Given the magnitude of the new base, it seems worth it. Along with Tmall, JD which is short for Jingdong, is considered to be an entry point to sell in China. 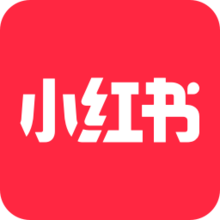 While Tmall is more popular for clothes, food and other fast moving products, JD.com is known to be the hub for electronics, such as phones or electricals such as home appliances. Selling on JD.com is more traditional, in the sense that it ‘sources’ from established players. JD.com then becomes ideal for long-time offline players looking to go big in the e-commerce space. They charge transactional fees, maintenance fees and a payment-processing fee. There are several other criteria, such as investment in China, so a move like this should be part of a strategic expansion, and not an idle thought to earn a few bucks, like say, on more niche websites in the USA. 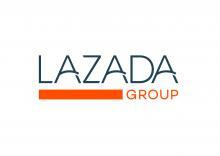 One of the Alibaba group’s many properties, Lazada is hot property in the e-commerce market. Its stronghold is Singapore, Philippines, Thailand, Malaysia and Vietnam. It sells everything from apparels to electronics and since the last few years, has emerged as a dominant player in the region. Selling on Lazada is relatively easier than the other platforms we have discussed so far, as they charge only on items sold. You can also use a plugin to integrate it with your WooCommerce store. For foreigners trying to get into the Chinese market, Kaola was established for exactly this purpose. It aims to connect ‘western brands’ to the audience in China, and offers models for wholesale, setting up your own store on the website or a good old integration. Commission is up to 10% and there is an annual fixed fee of around $1000. You should also include marketing costs as part of the budget. It’s best know for baby products, cosmetics, personal care, apparel and accessories. How can Japan not figure in anything to do with Asia? Rakuten, which now has a global presence, can be a great entry point to expand your business in Japan. However, it will also require you to have a Japanese business entity. If you have expansion plans, you could get it registered. Otherwise, consider selling on Rakuten USA. Their monthly seller fees are reasonable at under $40, and charge competently in commission and payment processing fees. You also have the option of using an integration plugin. Launched in Singapore, Shopee now sells its range of products, which includes men’s wear, cameras, baby products, home & living, groceries and pet care, to countries including Malaysia, Thailand, Taiwan, Indonesia, Vietnam, and the Philippines. In terms of pricing, it is on the lower, more affordable end. Prudence would suggest to sell on Shopee along with some larger marketplace in the Asia Pacific to cover as vast a market as possible. If you already have a WooCommerce or other online store, there is a plugin to integrate the two. Among the more emerging marketplaces, Coupang has only become a buzzword over the last two years. The South-Korean e-tailer is important, since it is the one market Amazon has not cracked. With an expected IPO this year or the next, it looks to have a promising future. Selling on Coupang through your WooCommerce store is easy. 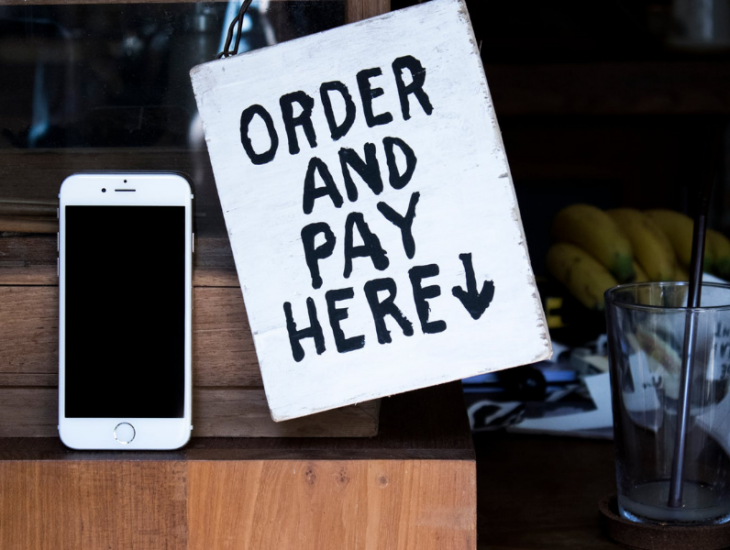 Their mobile-centric strategy makes it easy for the customer to use and allows sellers to not have to bother about customizing for the medium. However, since the partnership will make you a ‘supplier’ on the site, you may want to make sure your inventory and logistics match up. Snapdeal is among the largest marketplaces in India, with a vast product range and a strong customer-base in the subcontinent. Registering requires a GST number, which means you will have to register your business in India. This makes it ideal for a larger company looking at true-blue expansion. Once you do that, selling on Snapdeal is not difficult. A complete breakdown of the charges applicable can be found here. For apparel-only sellers looking for an opportunity to expand, Zalora is a good bet. The online fashion company from Singapore is an emerging player in several countries such as Hong Kong, Malaysia, Brunei and Indonesia among others. The one downside is that the commission and fees are on the higher end, touching 25%. So you may want to pre-decide on the volume of business you are expecting before you sign up for it. 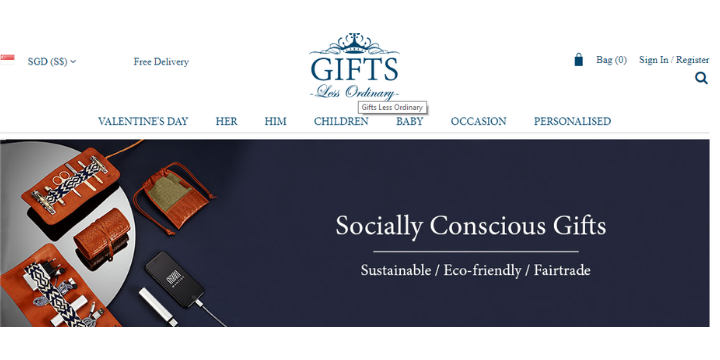 As the name suggests, the Singapore-based Gifts Less Ordinary is a portal for the handmade, curated expressions of love. It includes all items you can imagine, from jewellery to keychains and candles. To sell on it, you have to go through a selection process. Its range is generally ‘luxury’. The Little Red Book, or Xiohongshu, is the ‘new kid on the block’ of e-commerce companies in Asia Pacific, specifically, China. It caters to a younger demographic and is, basically, the coolest of the lot. So if you think you have a product with the potential to go viral (or know what that means), this portal is for you. It’s model is built to allow foreign brands targeting Chinese youngsters, so fashion, cosmetics and personal care products are a big win. Again, selling on Xiahongshu means supplying to them rather than interacting with the consumer. Keep in mind both your current and future business models before proceeding. There are full-fledged consulting services that help you crack the unique platform, if you are interested. The app that is used so widely for payments is also a little mall in itself, with a focus to encouraging SMEs to jump online. Instamojo’s strength is its social network, so that you can sell on Whatsapp, Facebook, Twitter or even emails. It charges only for products sold and, among other players, is the most profitable for you. Asia Pacific today is a powerful force in the global economy at all levels, whether students or professionals, whether male or female; every business wants their attention. So what’s stopping you from having a piece of the pie? Next up in our series is the marketplaces to explore in Middle-East and the African countries.